Just like the battle of Nikon vs Canon or Canon vs Sony, few people love to talk about the versus battle when it comes to photography and videography. There are endless versus topics where you can compare nearly everything starting from DSLRs to video stabilizer rigs and what not. I believe ultimately it all boils down to your own preference and needs. What is CCD? What is Image sensor? Remember, CCD image sensor was the leader if we go back by 10-12 years of photography time. Yes, all we could hear was Kodak and Fuji CCD sensor cameras as there were not many CMOS sensor based cameras. The CMOS technology came later than CCD technology. 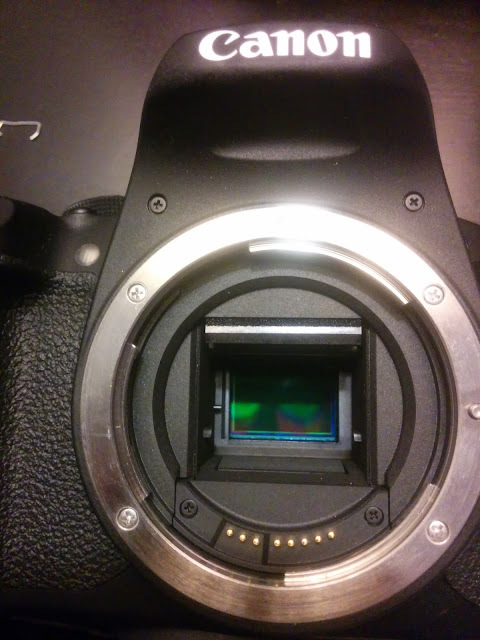 Someone on my Facebook page recently asked me if CCD sensors are better than CMOS sensors? Coming from electronics background, I know what CCD sensors are and how they work but I have never used a camera with CCD Sensor. After a good 1-2 minute pause, I typed a few words of technical jargon. Pretty sure the person who asked me this question did not understand any of what I said as they expected a Yes or No reply. So I thought of writing a post dedicated to the same question. -Stands for Charged Coupled Device. -CCD Cameras were the original choice of videomakers back in the days. Even for still photos, Kodak and Fuji were the names. -Consume more electricity than equivalent quality CMOS Sensor camera. -Uses Global shutter which means the entire photo is taken at once, unlike CMOS sensor based cameras. 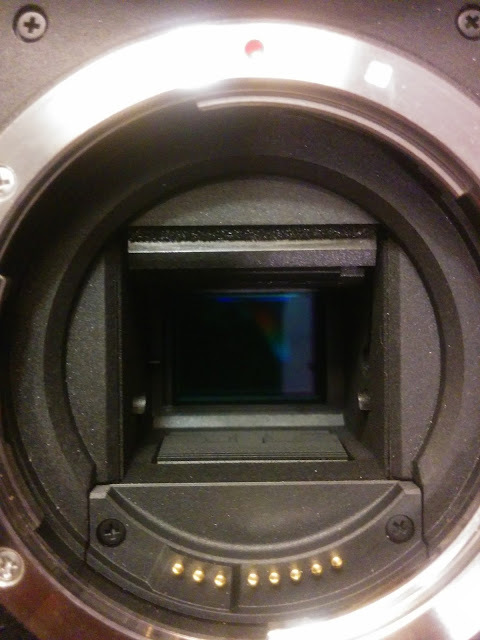 In CMOS sensor based cameras, the image is taken from top to bottom. -Example: Leica M9, Nikon D80, Nikon D3000, Pentax K10D, Panasonic FZ40, Pentax 645D, Pixim Seawolf, Sony SuperHAD 600 TVL. -Stands for Complimentary Metal Oxide Semiconductor. -Cheaper to manufacture. That's why GoPro and most modern cameras have CMOS Sensors. -The usual problem of rolling shutter, especially noticed by videography folks. -Example: All the modern day DSLR cameras. Canon 6D, 6D mark II, 5D mark II, 5d Mark III, 7D, 5d Mark IV, Nikon D750, D810, D7200, NIkon D7500, Nikon D3400, Sony A7, A6300, A6500, A6000, etc. Both sensors do the same task of capturing light and converting it into electrical signals. Unless you are getting very serious about videos (FPV, RPV, Security cameras), the extra money for CCD is not worth it. If you found this post helpful, share the photography love by sharing this post.